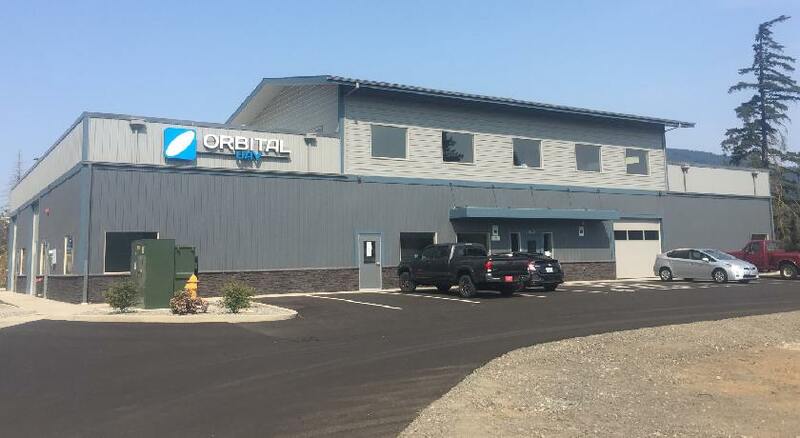 Orbital Corporation has celebrated the official opening of its purpose built operational facility in Hood River, Oregon. This significant milestone marks the next step in the company’s UAV-focused strategy, providing a base in the heart of the growing US tactical unmanned aerial vehicle (UAV) market. The US site offers a second world-class facility from which Orbital UAV will focus on the development, build and overhaul of UAV propulsion systems, extending the company’s existing global supply and service capabilities. Orbital UAV will be the primary and exclusive tenant of the facility, and has a five-year lease with an option to extend for two further terms of five years each. The facility is approximately 1,210 square metres, with 930 square metres available for production and engine testing, and approximately 280 square metres of office space. Environmental testing, including running engines at temperatures from -30 degrees to 60 degrees. Todd Alder, CEO and managing director of Orbital UAV, said, "Not only will it provide Orbital UAV with an operational base that will better support our key North American customers from a logistical perspective, it also provides the additional capacity to meet increased engine volumes and service demands. The state-of-the-art production environment replicates the technology and engineering expertise of our established facility in Perth, Western Australia." Working closely with the construction team, Orbital UAV has ensured the facility will provide the necessary infrastructure and physical environment to meet the rigorous testing and precision production demands of the rapidly evolving UAV market. With key customer Insitu located less than 11 kilometres from Orbital UAV’s new facility, the strategic benefits are significant. "This facility has been delivered thanks to Orbital UAV’s talented teams in the US and Australia. We can now build on this fantastic achievement and continue to help shape the UAV industry," said Alder.